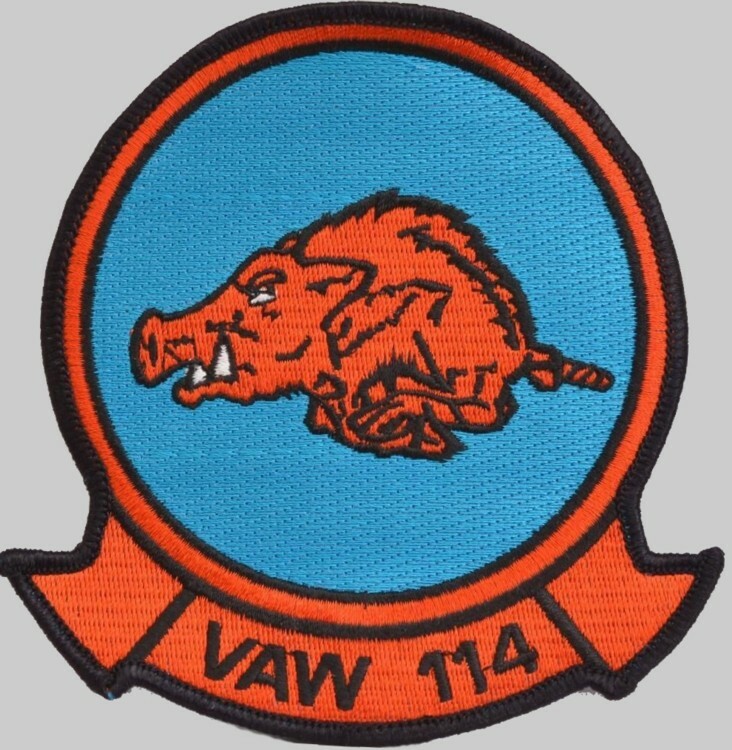 VAW-114, nicknamed the Hormel Hawgs, was a U.S. Navy Carrier Airborne Early Warning Squadron based at NAS North Island, Coronado, California. 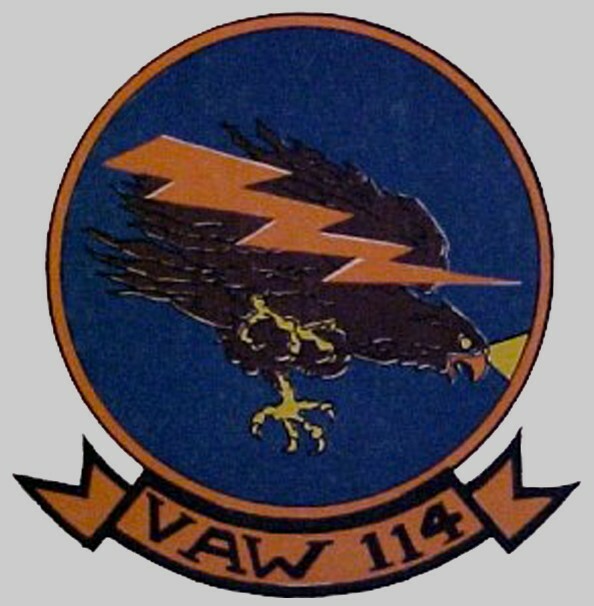 It was established on 20 April 1967, at which time it was already flying missions over the Tonkin Gulf in Vietnam. 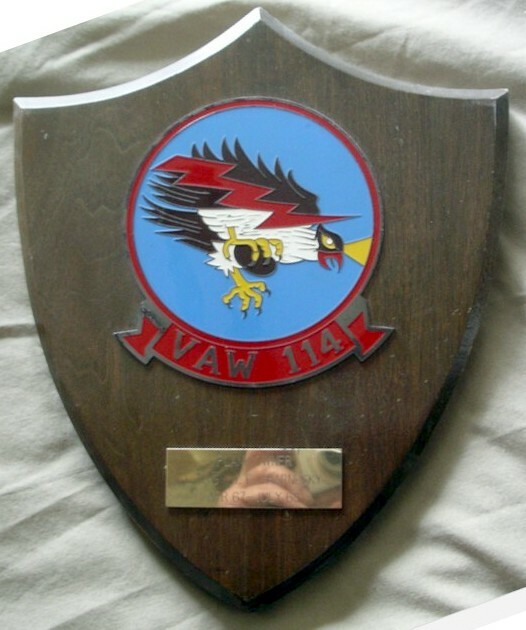 The squadron was disestablished on 31 March 1995. 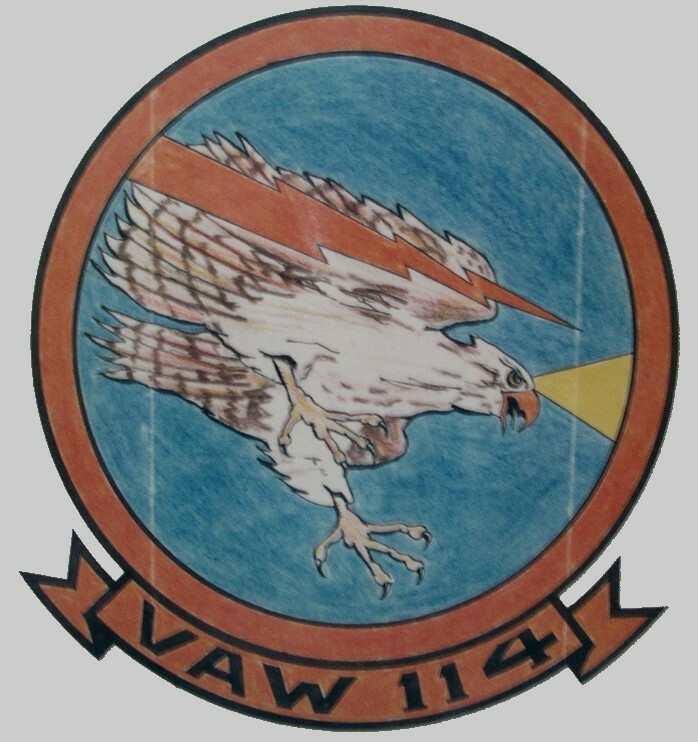 VAW-114 was formed from VAW-11 / Detachment C 'Spiders' in 1967. 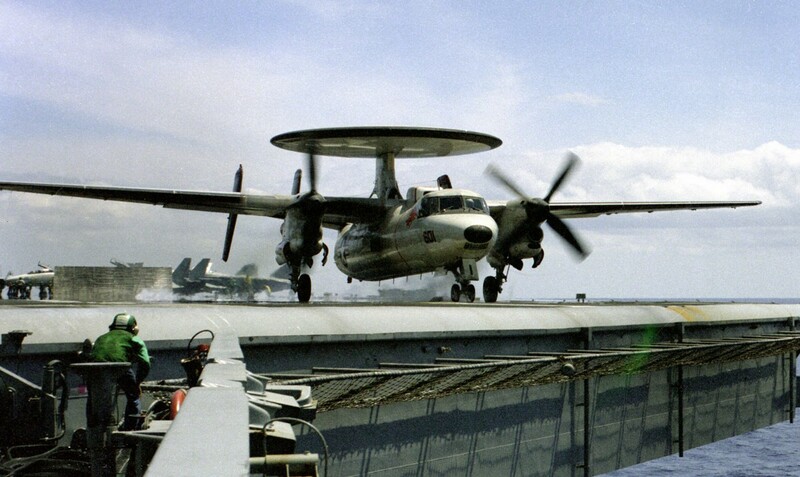 It was operating E-2A Hawkeye early warning aircraft as part of Carrier Air Wing Eleven on board USS Kitty Hawk (CV-63), protecting U.S. naval and air forces that were striking targets in Vietnam. 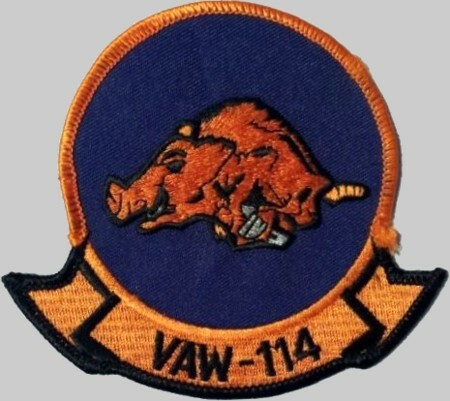 During the war, the squadron made three more war zone deployments before joining Carrier Air Wing Fifteen aboard USS Coral Sea (CVA-43). 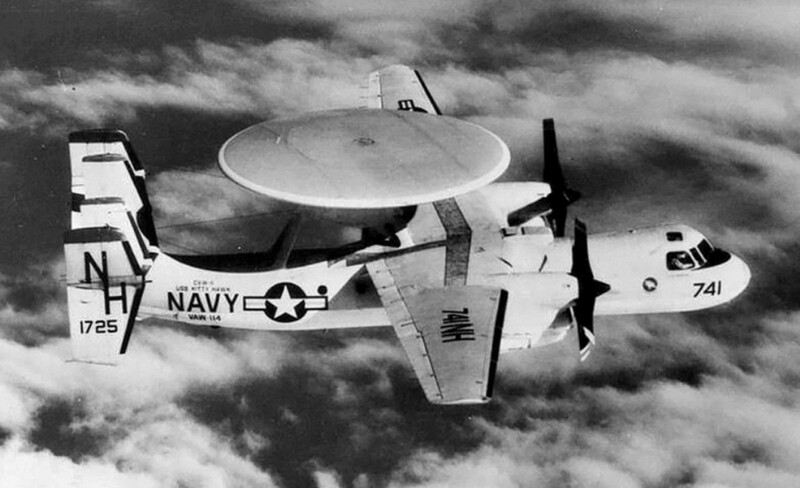 By 1976, it had moved to NAS Miramar, California. 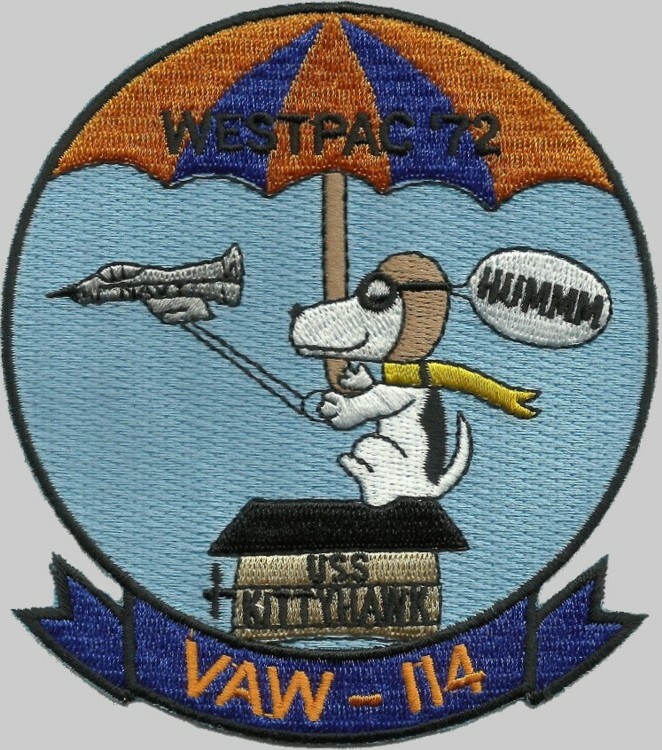 In 1978, it rejoined the Kitty Hawk in the Arabian Sea in response to the Iran hostage crisis. 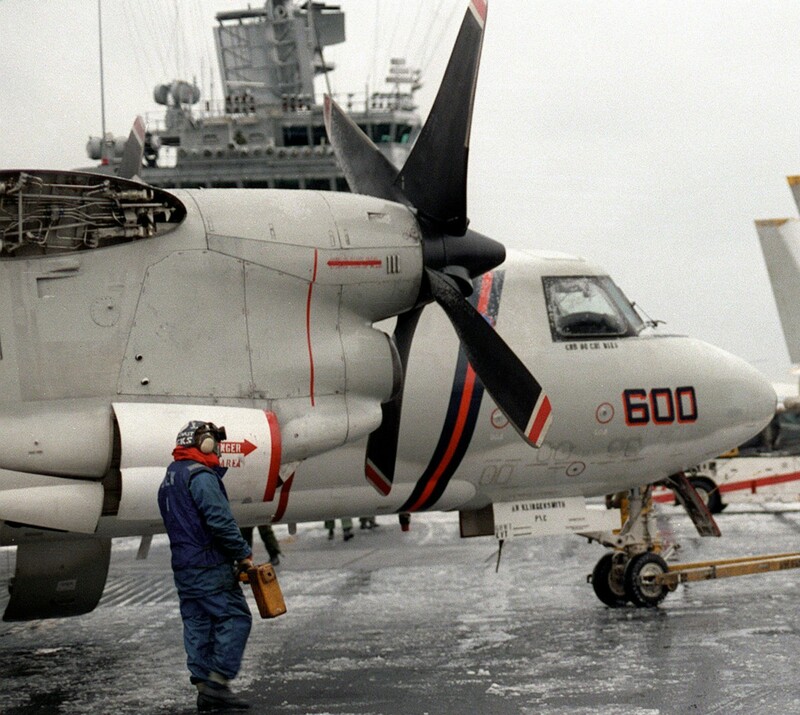 In 1982, it joined the USS Carl Vinson, making six deployments by 1990. 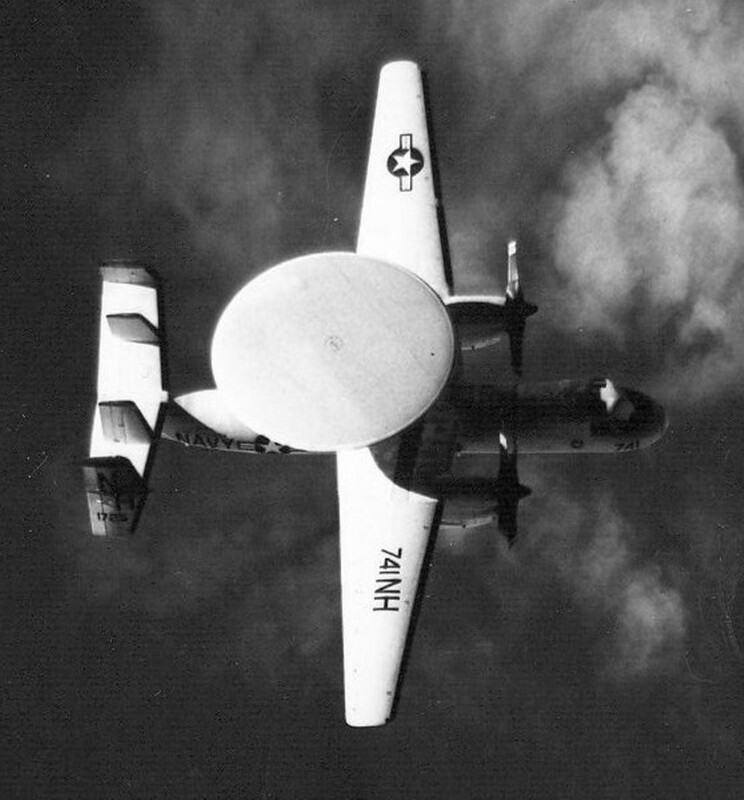 It then made five deployments to the northern and western Pacific and Indian Oceans. 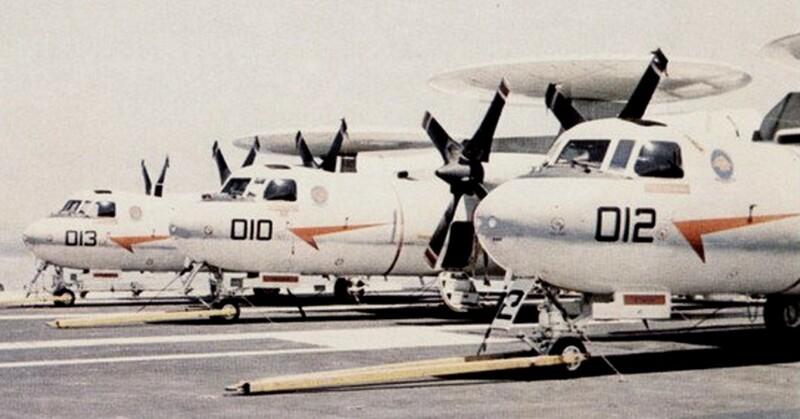 In 1988, it supported Operation Earnest Will, escorting oil tankers during the Iran-Iraq War. 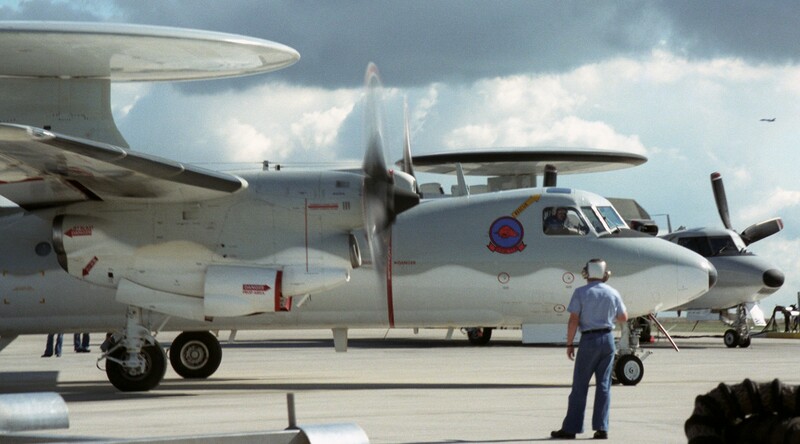 In 1990 and 1991, VAW-114 upgraded to the E-2C+ version of the Hawkeye and made two drug-interdiction deployments to Howard Air Force Base in Panama. 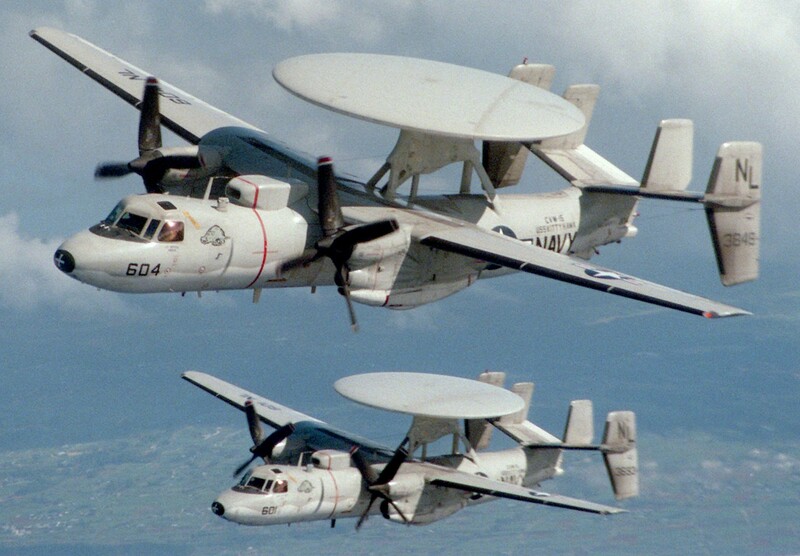 Its last two deployments were to the Persian Gulf and Indian Ocean for Operation Restore Hope in Somalia and Operation Southern Watch over Iraq. 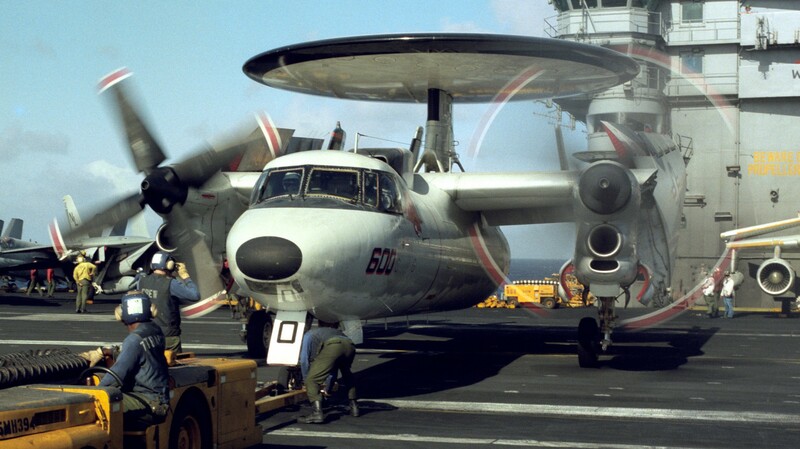 The Navy's post-Cold War reductions marked the end of the Hormel Hawgs, which was officially disestablished on 31 March 1995, after almost 28 years of service. 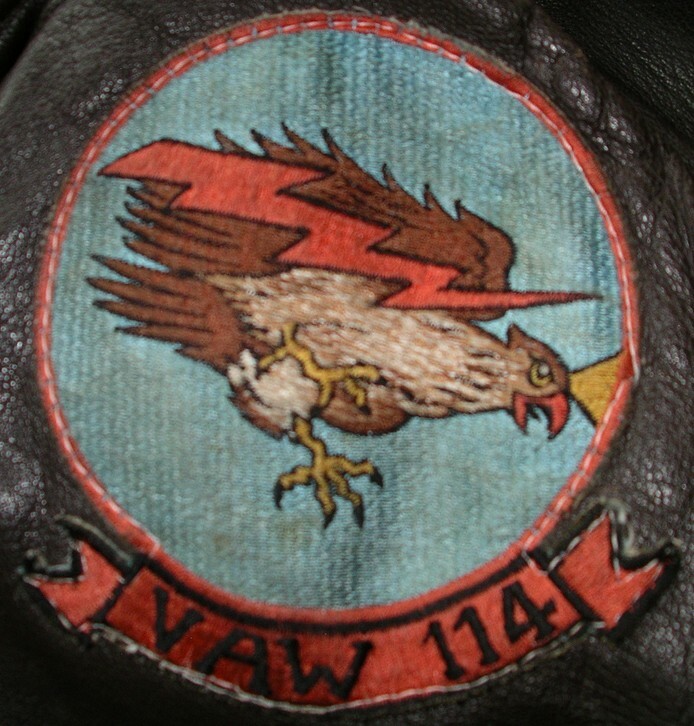 The squadron call sign was “Hormel” while the original Electric Chicken patch was used and prior to the Hawg patch. 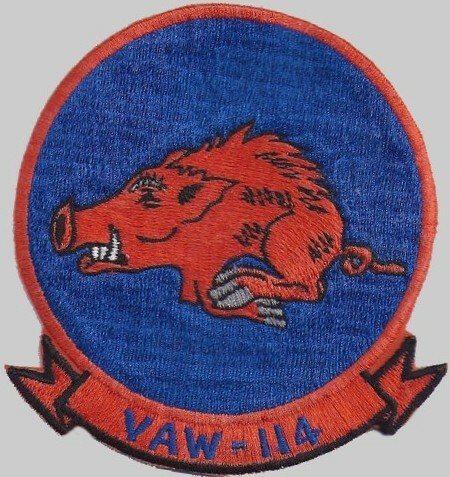 After the Electric Chicken patch was retired in 1969 and replaced by the Hawg patch the term “Hormel Hawgs” caught on. 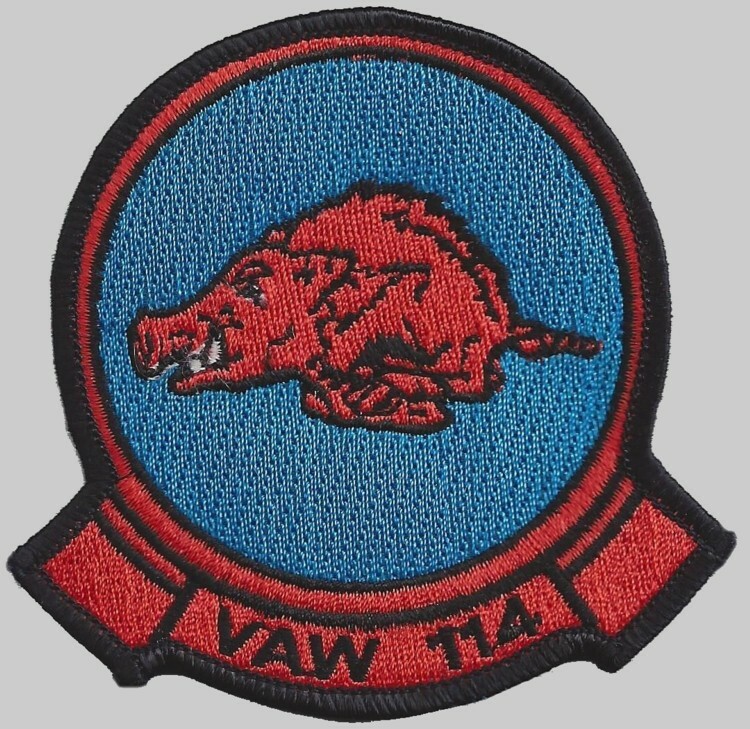 The Electric Chicken patch was used for a little less than two years before being replaced with the Hawg patch.